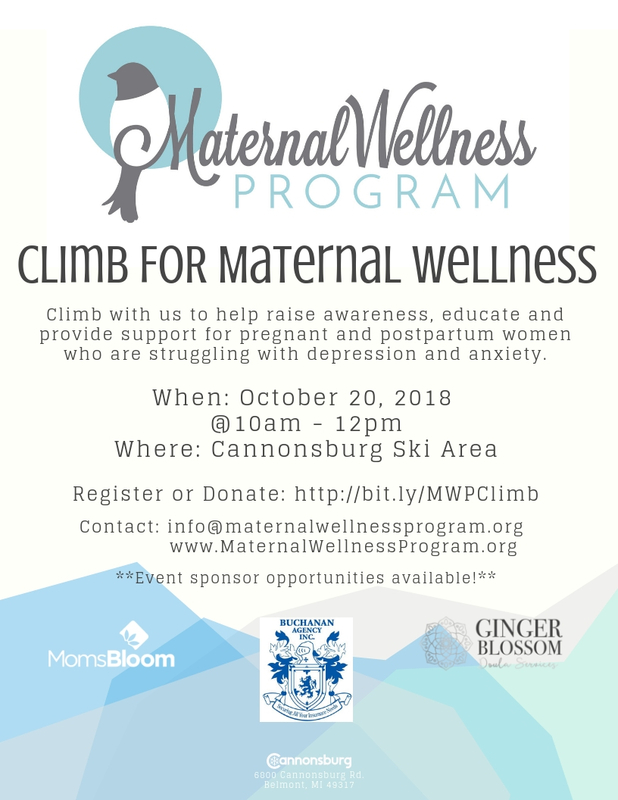 Please join and help us to continue to educate, advocate and support pregnant and postpartum women who are struggling with depression and anxiety. 100% of proceeds go directly towards maintaining FREE and very important support groups throughout the county, education panels to advocate & educate, and so much more! Your contribution makes a significant difference in the motherhood community! Please check out our CrowdRise link, register, create a team or simply donate! Thank you to our amazing event sponsors! !